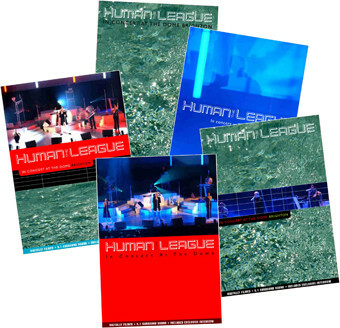 After hearing about the gig in Brighton 2003 were to be recorded, I made a few sleeve suggestions, which I forwarded their manager. 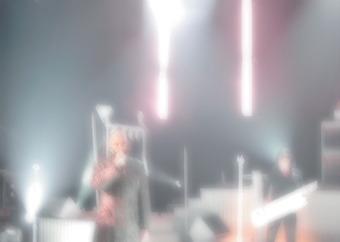 They featured a combined photo on the front - one blurry photo of the stage. Another image of the crowd during a gig in London, in either black or white. Luckily the band didn't like them either, and seeing that it was about to be released, they were more-or-less forced to use my crap designs. 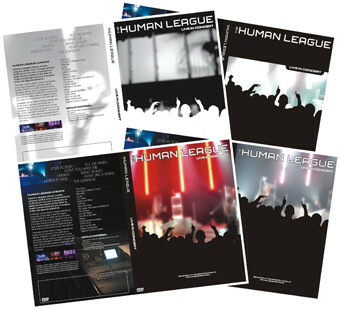 All the elements were seperated and forwarded to the graphic designer at 'Secret Films Records'. They added the text on the spine and back. 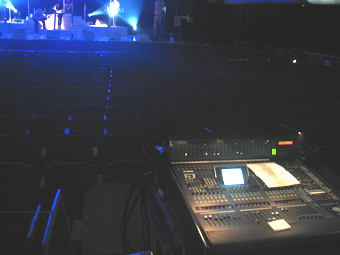 The photo used on the back, was taken by Michiel Van Bokhorst during soundcheck before the gig - a beautiful photo of the mixing desk and the chairs leading up to the scene, with camera men running around. I've increased brightness and contrast, to make it more visible. The enhanced photo, before crowd were added and before it being cropped. I took the crowd photo the day before the Brighton gig (London, Shepherds Bush Empire). It took me 3 hours to cut out the crowd and converting it from a bitmap image to vector graphics. 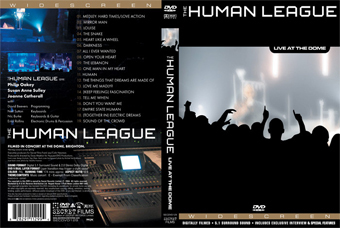 The final design of the front, were also used on the 2004 tourprogramme. Recorded on 19th December 2003, and released officially September 2005.